Raven Aircraft is for sale! Offered here is the rare opportunity to purchase an established aerobatic aircraft company. Raven has been in business for many years and has a loyal customer base. This company would suit a person or partners who are passionate about Aerobatic Aircraft, Raven would also be a great for a company looking to expand or add to an existing operation. We will still be operating until a new owner is found, our inverted systems are in stock and are fully available. Please contact Rob at: Contact for more information. Included in the sale will be all tools, equipment, jigs, fixtures, current stock, customer list, rights to the 2XS etc. Consider installing our Raptor performance intake and sump, it is the lightest aluminum high performance cold air intake/sump for 4 cylinder Lycoming engines available, dyno tested for proven performance. Our unit features a deep, high capacity sump for improved cooling and oil control during aerobatic maneuvers. 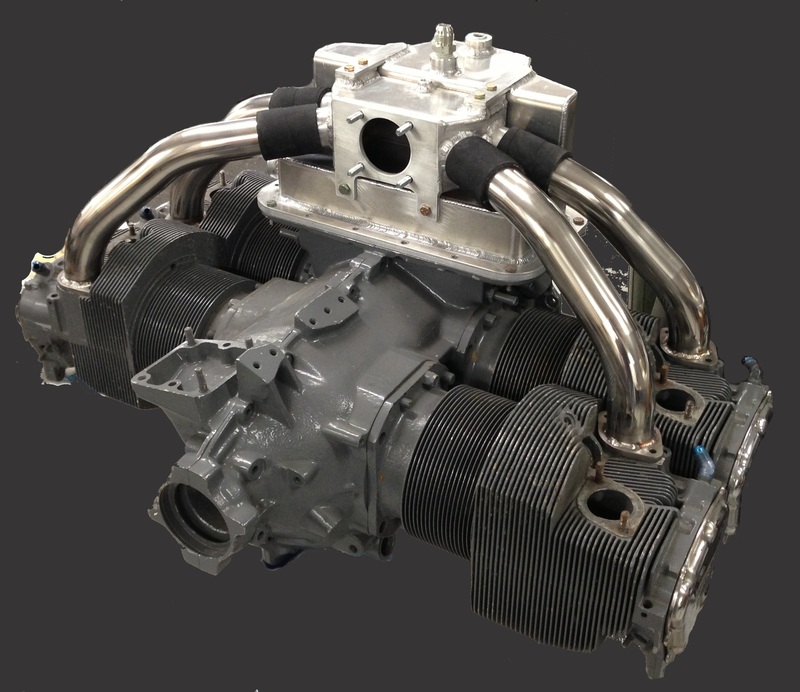 The design of the Raptor is based on our proven 6 Cylinder system, and was produced due to customer demand for a cost effective and lightweight 4 Cylinder unit. This system fits all parallel and angle valve Lycoming engines. Click this link for additional information and photos. Raven Aircraft Corporation has been a respected supplier of aftermarket parts for Pitts S1 and S2 aerobatic aircraft since 1991. We offer parts ranging from single fittings to complete wing kits. As well there is our astounding Raven 2XS !! We offer everything from simple fittings to complete wing kits, these utilize 30% hinge point ailerons, as well we offer retrofit 30% aileron kits for existing wings. We also offer a number of parts for the experimental S2 including the same performance modifications that make the wing substantially stronger than stock for extreme use. Be sure to check out our performance engine parts - They include inverted Oil systems, cold air induction and exhaust systems.